Elite Tools and Equipments is a well known name in the manufacturing of Plastic Injection Moulds. Our Plastic Injection Moulds are extensively used in the Engineering Industries. Clients can avail our Plastic Injection Moulds in variant designs, sizes and patterns. 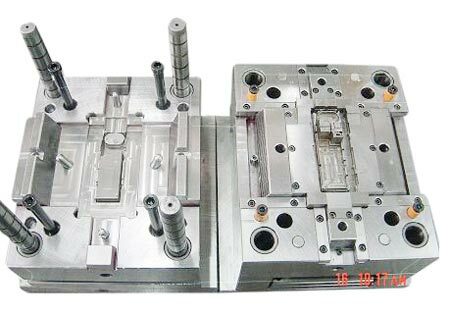 We are engaged in manufacturing Plastic Injection Moulds under advanced manufacturing facilities within the stipulated time frame.